Pharmaceuticals is a trillion-dollar industry. Companies around the world understand the very real need among the people for medication. They know that this need presents a unique opportunity to offer quality products and profit from it at the same time. For the consumers, this is an advantage because they get a variety of drugs to choose from. However, medication comes at a cost, which is why most of us choose to buy from online pharmacies. This approach, while convenient, comes with various risks, and the most notable of these concerns is safety. 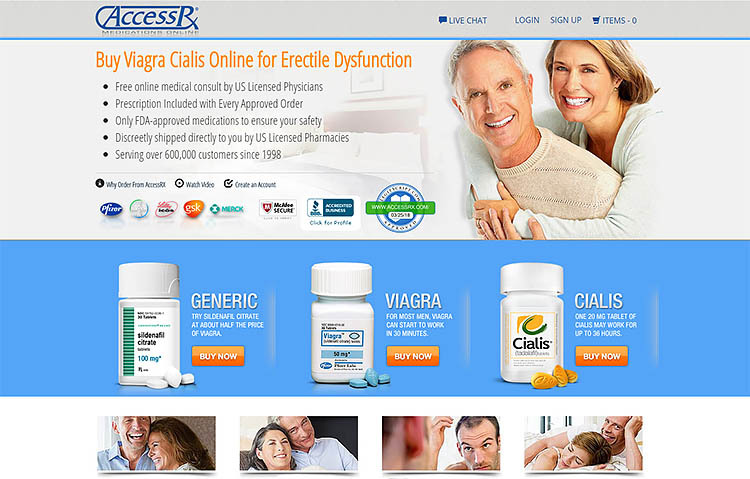 There are literally hundreds of thousands of online pharmacies out there. Research indicates that 95% of them do not meet quality and professional standards and are deemed unsafe. In some pharmacies, drugs are mass-produced in places where the health industry is not well regulated, and the chemicals used to produce them are unhealthy for human consumption (numerous people have suffered from poisoning and other lethal outcomes as a result of taking some of these drugs). Others are part of criminal cabals whose intent is to distribute illegal substances around the world. Still, there have been reports of pharmacies that steal both personal and financial information about their consumers and use it for nefarious purposes. The good news is that there are some pharmacies out there that are perfectly legal, but that is never really obvious to the inexperienced eye. 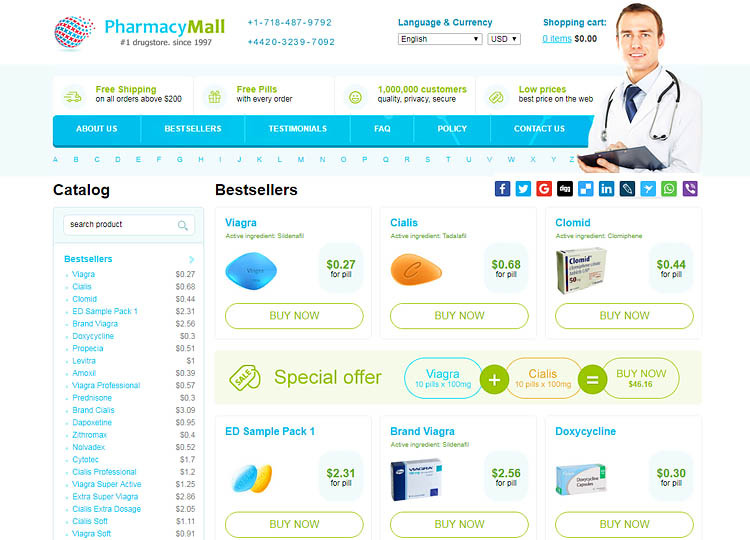 What does a good online pharmacy look like? 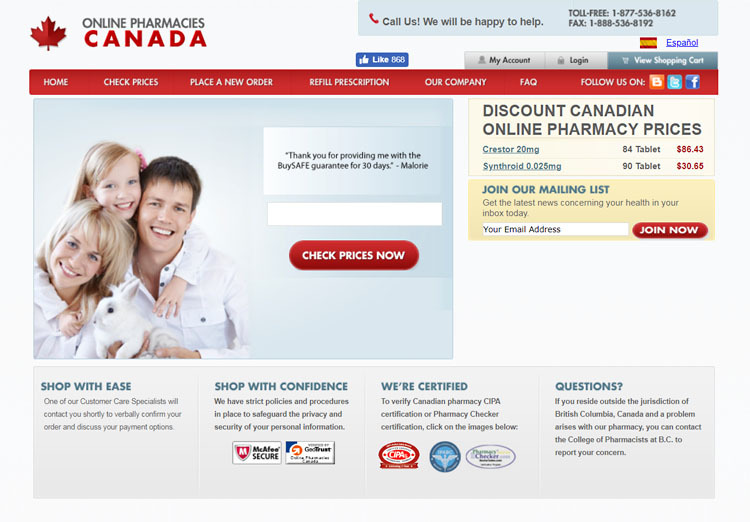 A pharmacy can have a perfect website design and a seemingly operational customer support department, but this does not make it safe. Customers need to do their due diligence before ordering their drugs. The site needs to be clear about the composition of the drugs it sells and provide exhaustive information about production and shipping processes. This information needs to come with names of places and the people behind the project. 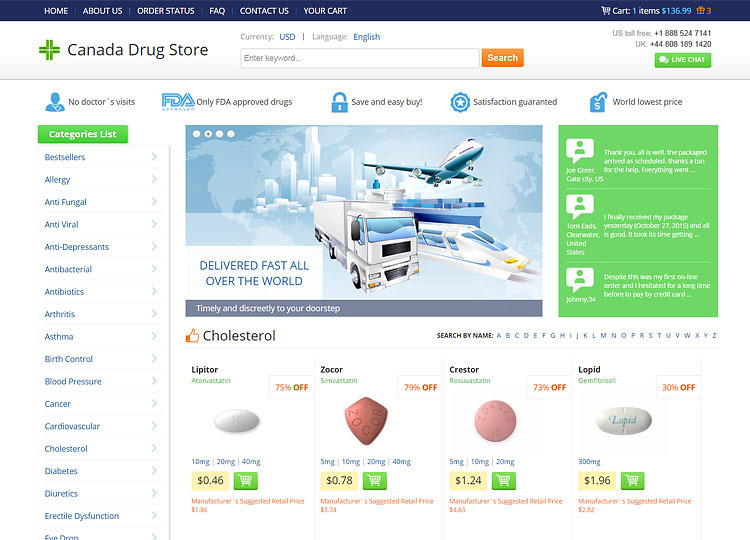 Our project aims at providing relevant information about online pharmacies to consumers. 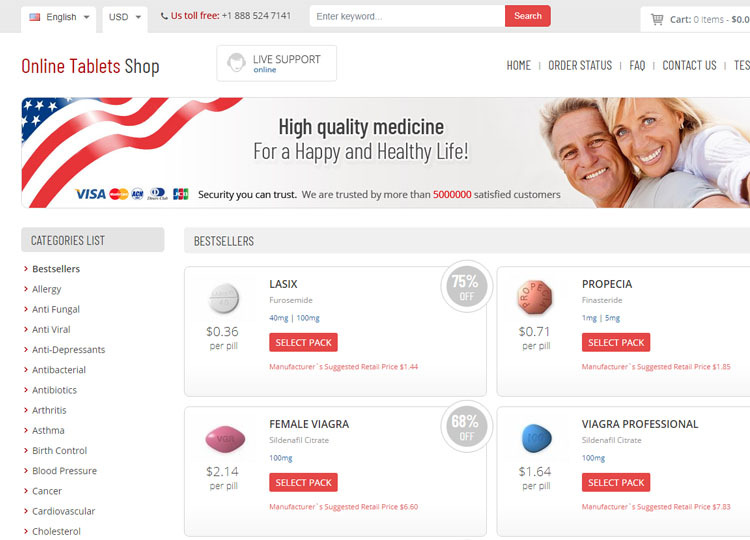 We keep track of the online pharmaceutical space and audit online pharmacies in a bid to distinguish between what is legitimate and what is a sham. We look at key parameters in order to establish the safety standards of each pharmacy we come across. Our staff also tracks trends across the industry and is able to stay in sync with the day-to-day occurrences such as the rise of new online pharmacies or closure of existing ones.